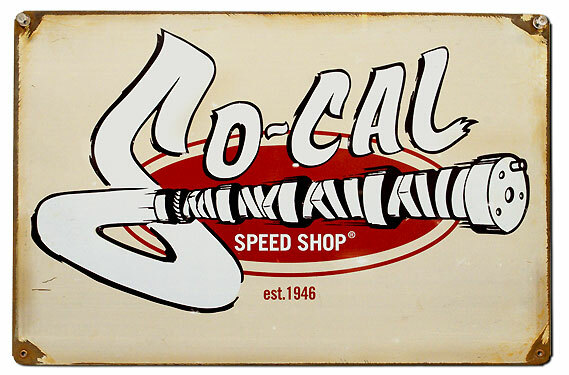 Classic SO-CAL Speed Shop Cam design. Measures 11.5x17.5. Made from .025 steel with folded edges.